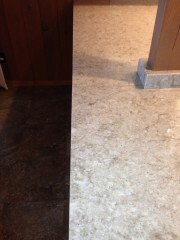 Quartz seams repair, Cheboygan, MI - Granite, M.D. 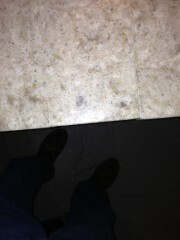 Quartz seams uneven. 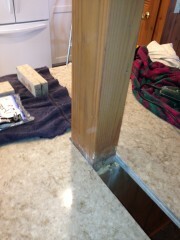 Repairing quartz seams. 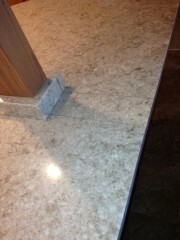 Quartz seams repaired. This entry was posted in Photos on November 6, 2013 by karri.